How Powerful Is Monaco? Watch this video for facts on Monaco. FINALLY A CRYPTOCURRENCY REAL ESTATE INVESTMENT FUND PROVIDING MONTHLY DIVIDENDS! 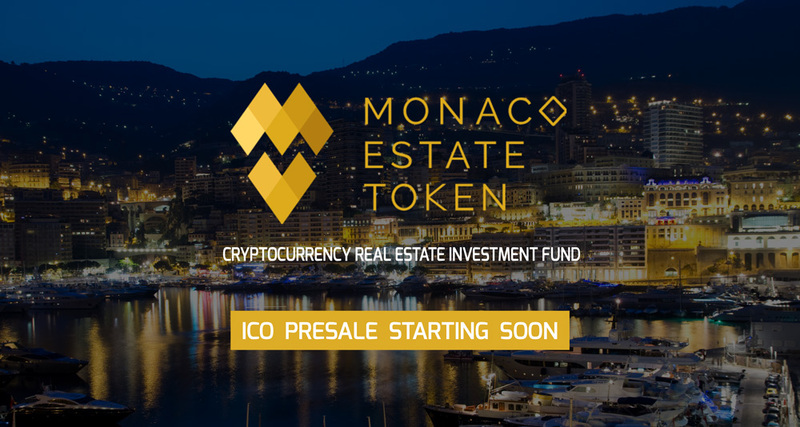 Monaco Estate is a cryptocurrency real estate investment fund focusing on high end apartment rentals in Monaco and utilizing blockchain smart contracts to allow token holders to receive a monthly profit share via Ethereum payments. Rental payments accepted in BTC/ETH/EUR. 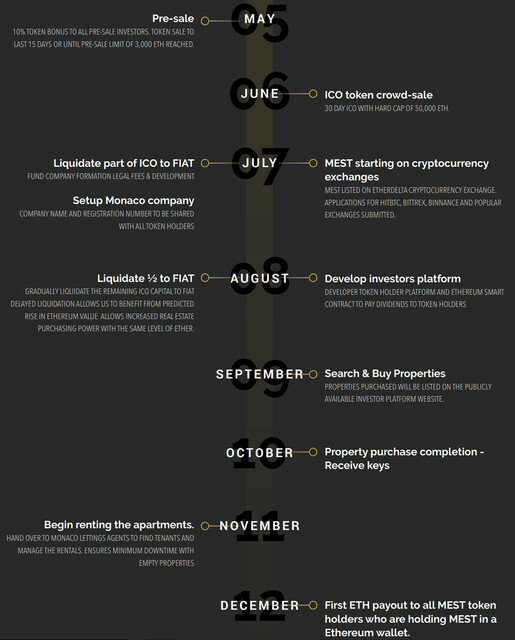 Making us the only real estate rental service in Monaco accepting cryptocurrency. Real estate investment is known to be one of the most secure ways to invest, hold and grow your capital. 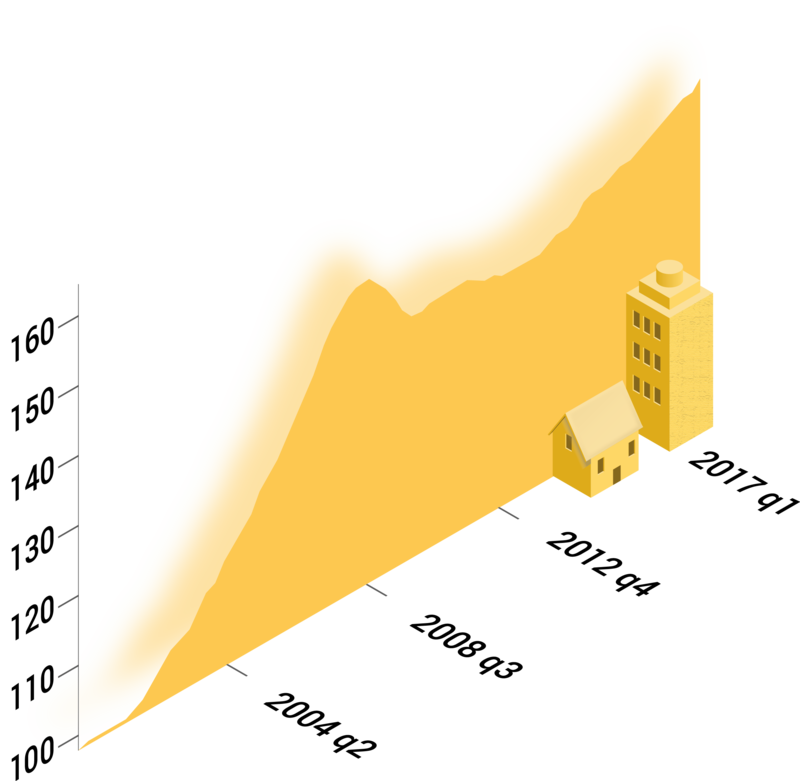 With todays cost of housing, real estate investment is reserved for institutional investors and those with large capital. 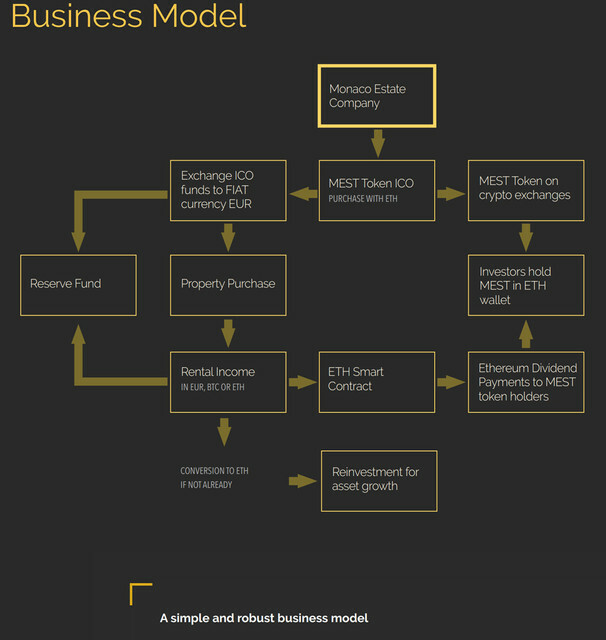 By utilizing ethereum smart contract blockchain technology we can evenly distribute rental income to all token holders. You can now participate in the benefits of real estate rental with no minimum investment and without the huge capital usually needed. 15 DAY PRESALE STARTS 1ST MAY 2018: 3,000 ETH CAP WITH 10% BONUS. 30 DAY CROWDSALE STARTS 1ST JUNE 2018. If you have any questions or comments, please feel free to post below or contact us via social media links above.